In our mission to end Duchenne muscular dystrophy, we understand how important it is to work together with the entire Rare Disease community – researchers, fellow companies, government and families – to bring forward new innovations and effect true change. This year, we were honored to participate in the conversation in several ways, including attending MassBio’s Rare Disease Day 2017 Massachusetts State House event and the Jett Foundation’s 2nd annual Rare Disease luncheon. 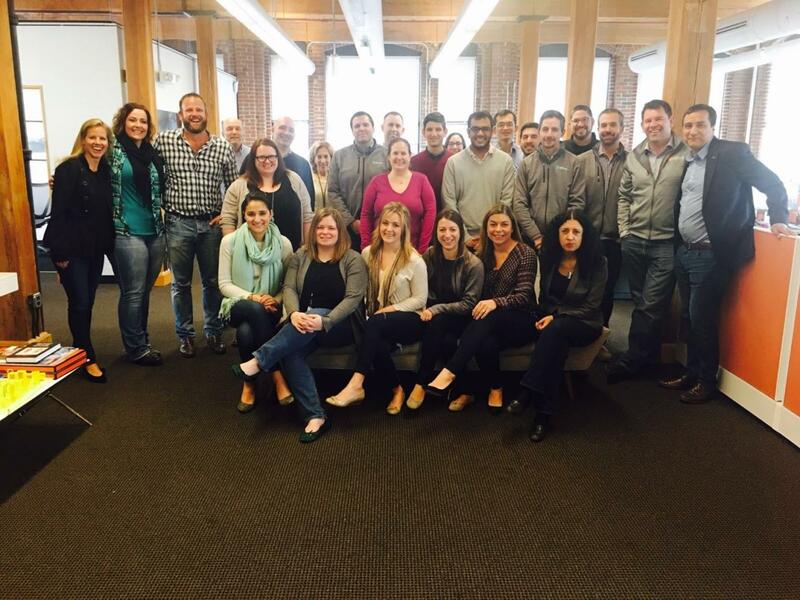 In addition, our team sported their best jeans to support the Global Gene’s Wear That Your Care® campaign.